Hemp Fiber due to its qualities such as excellent strength, toughness and capability to hold oil is widely used for making canvases. The Hemp Fiber is mainly used for oil as well as acrylic paintings besides several other applications. 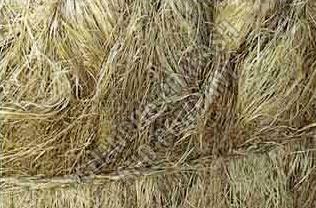 The Hemp Fiber, we offer, is processed at our own processing unit by keeping the quality parameters into consideration.